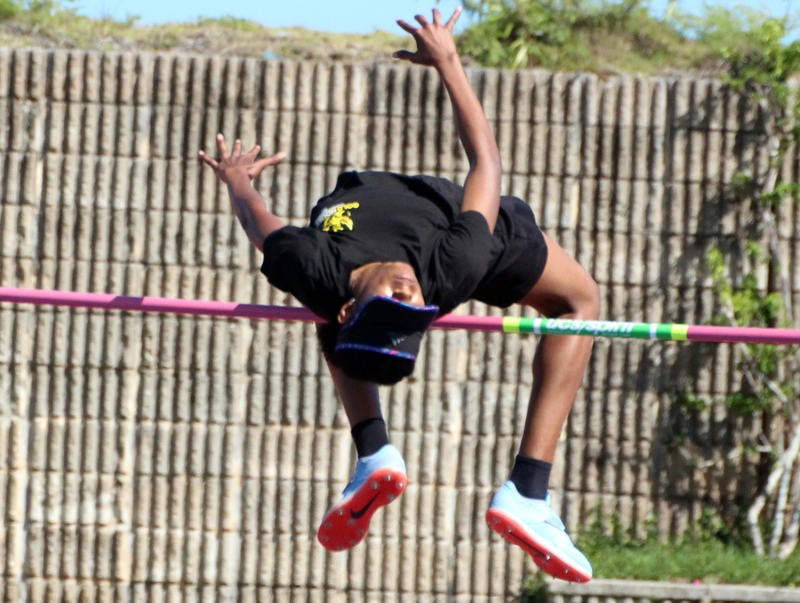 The Bermuda National Athletics Association Track Season continued with a Meet hosted by the Pacers Track Club at the National Sports Center. Ramiah Brangman won the Under 13 Girls 200 Meter Dash clocking a time of 29.47, Chiaje Rudo was second in 29.69 and Arima Turner was third with a time of 30.38. The Under 13 Girls Cricket Ball Throw was won by Katherine Bean-Rosario when she recorded a throw of 48.11m, Dominique Brown finished second with a toss of 42.50m and Ja'Shay Trott was third in 31.47m. Massassi Smith won the Under 17 Girls 100 Meter Dash clocking 13.48 and Sanaa Burgess finished second in 13.74. Sakari Famous won the Under 20 Girls High Jump with a top leap of 1.65m. The Under 17 Boys 1500 Meter Run was won by Ryan Outerbridge who crossed the line in a time of 4:49.10, with Kahzi Sealey second in 4:49.23.